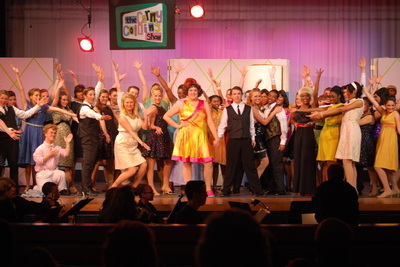 The Nordonia Drama Club tackled the wildly popular and fun, big-haired musical Hairspray to overwhelmingly positive reviews! 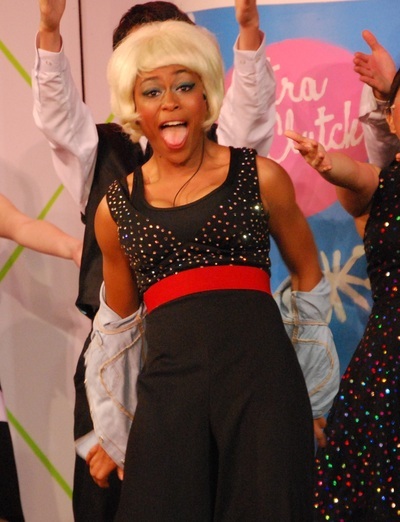 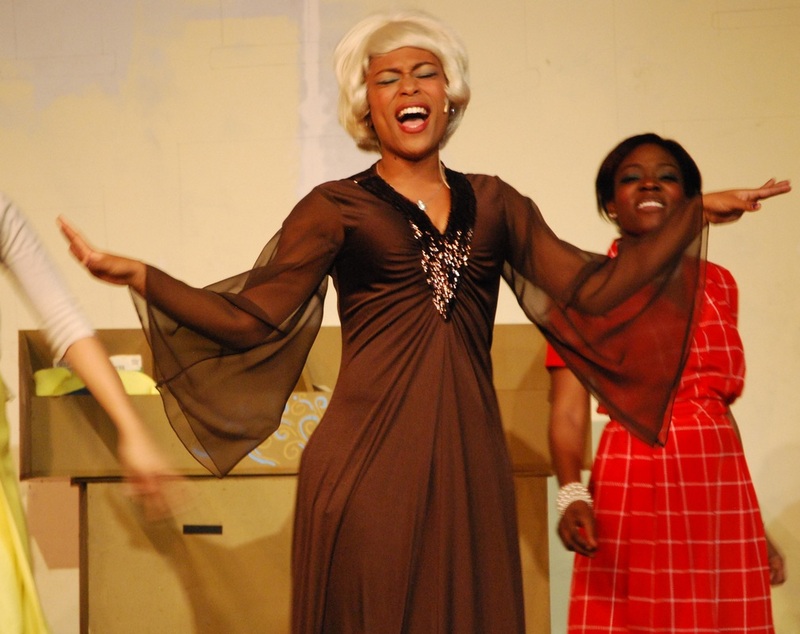 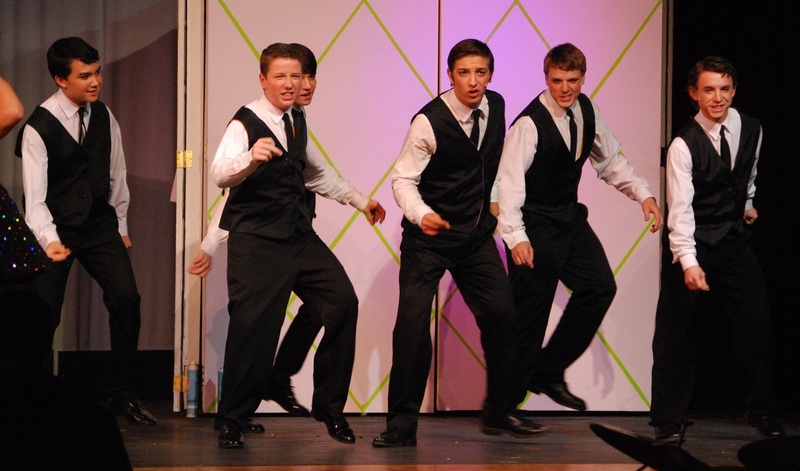 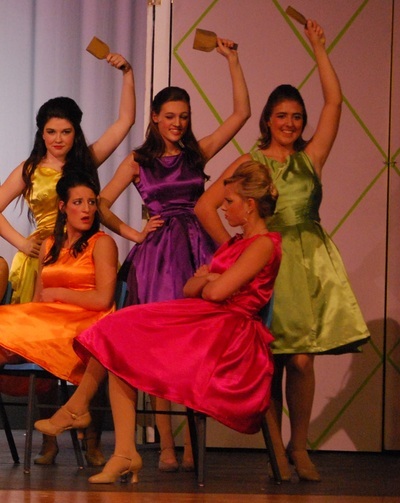 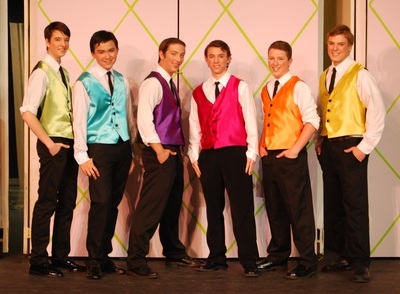 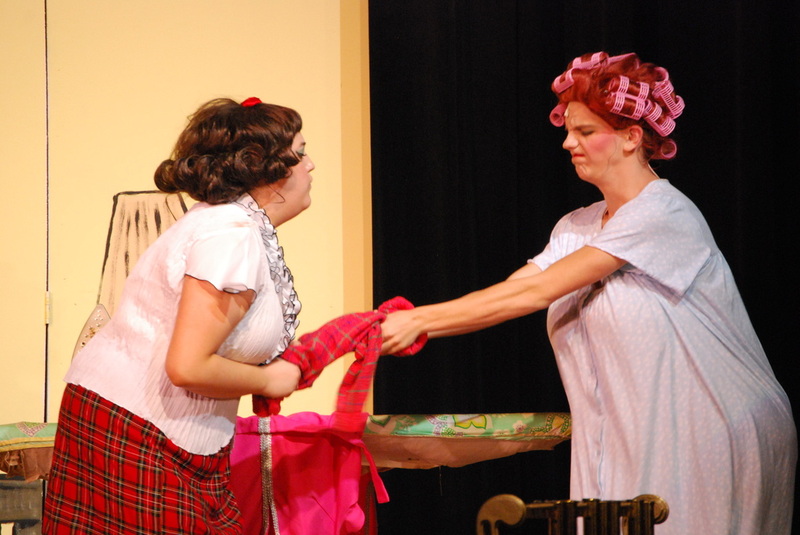 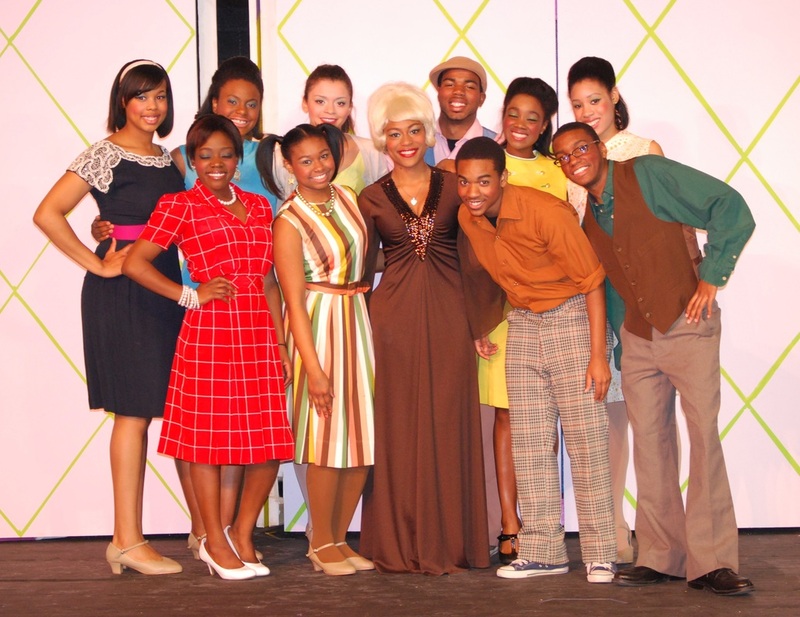 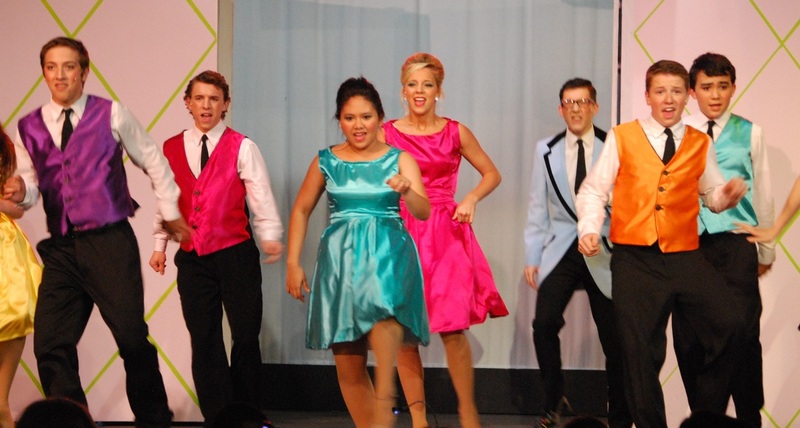 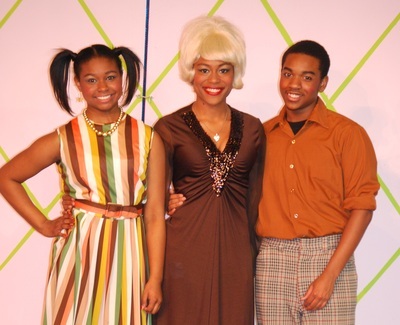 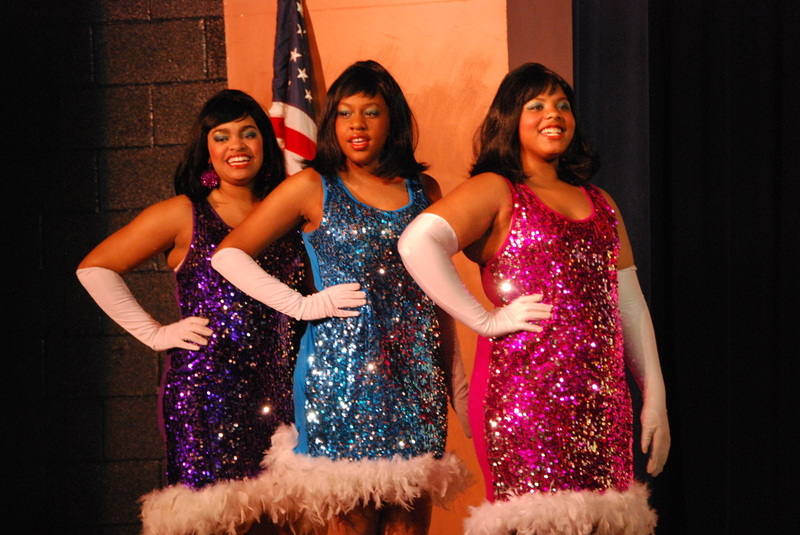 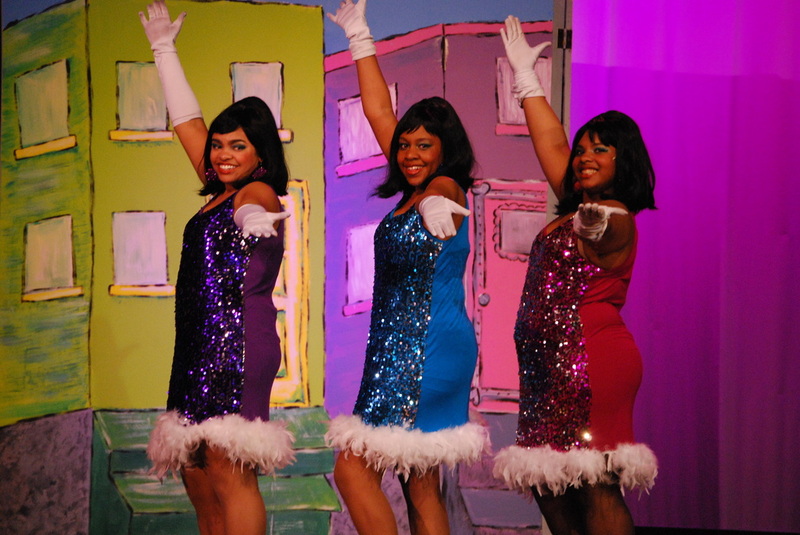 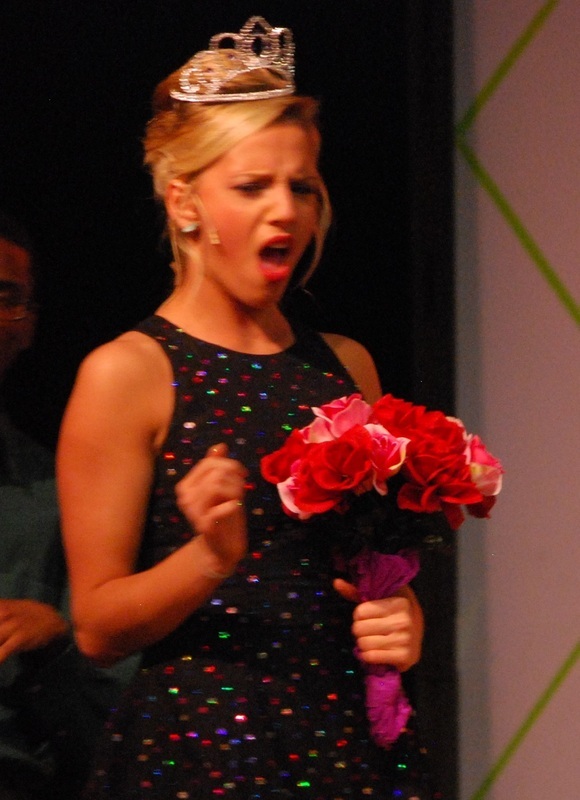 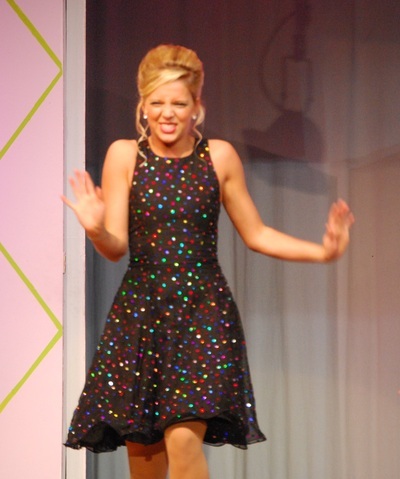 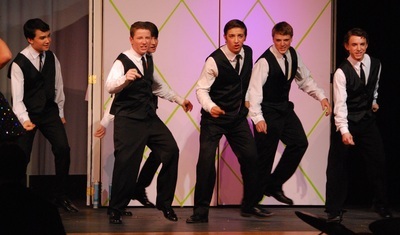 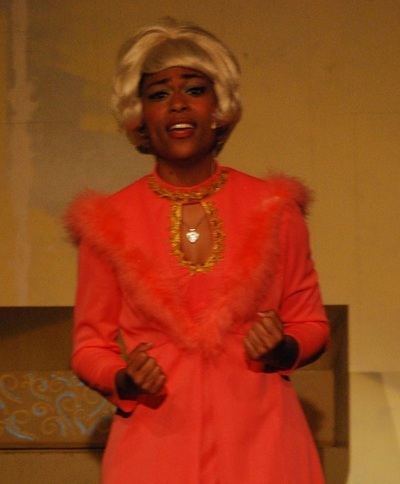 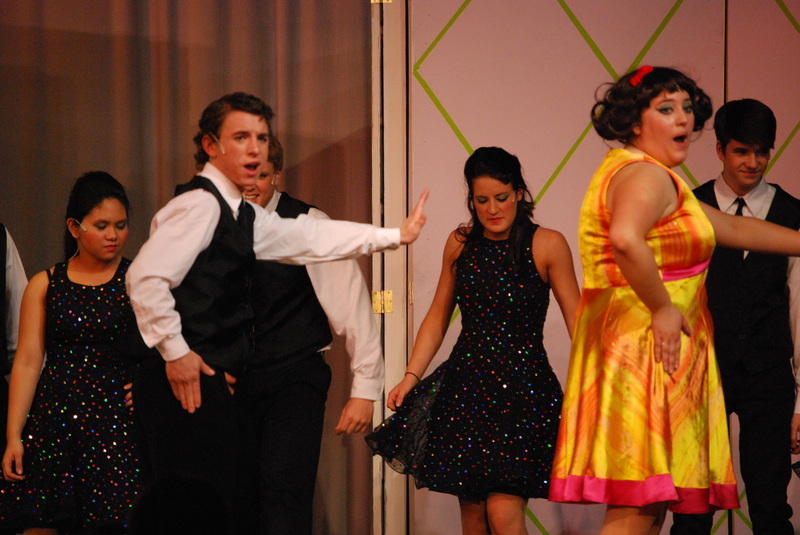 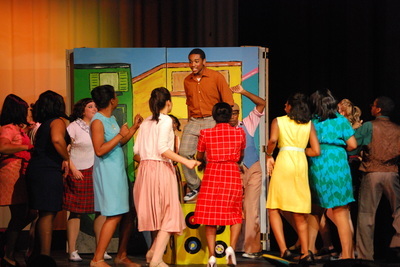 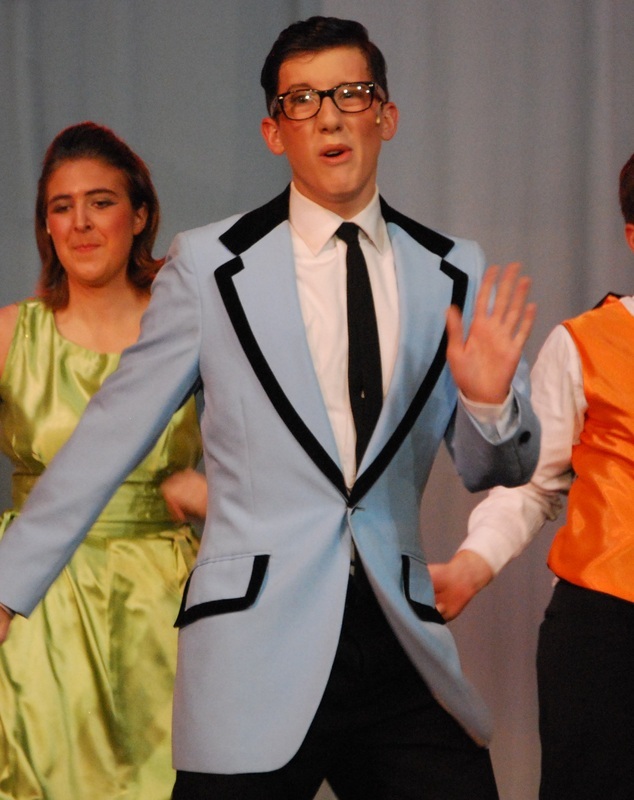 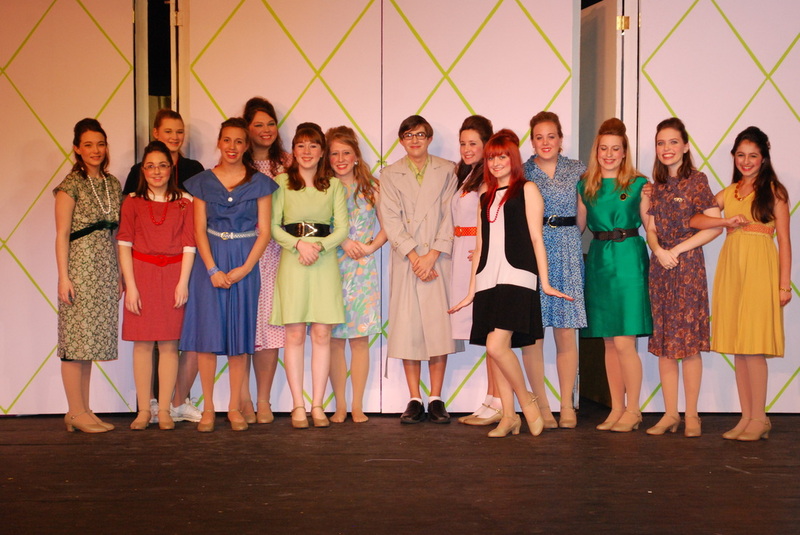 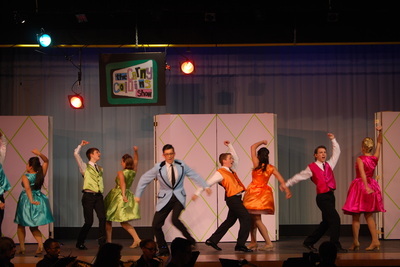 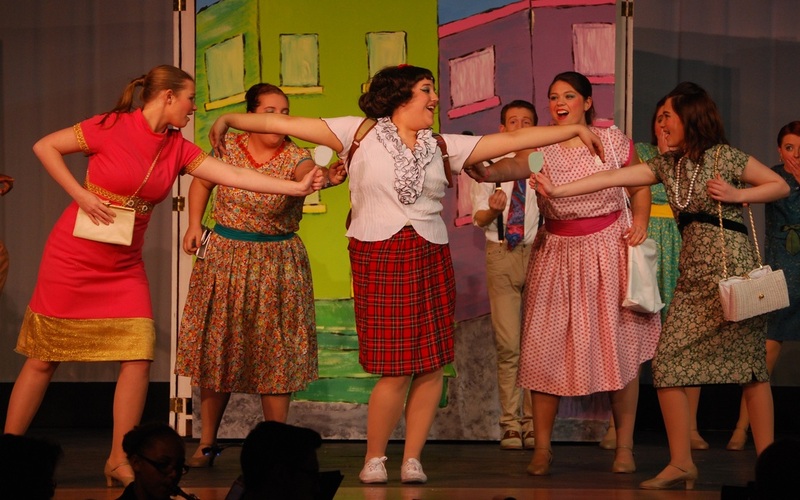 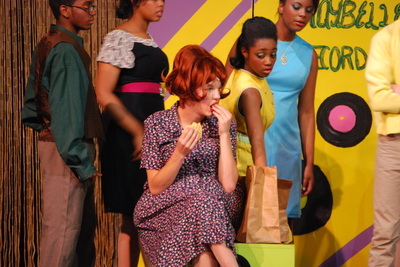 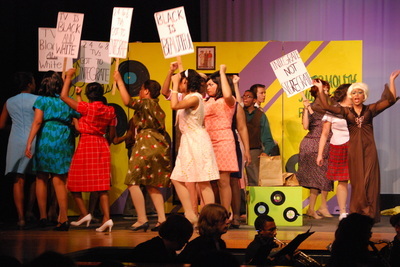 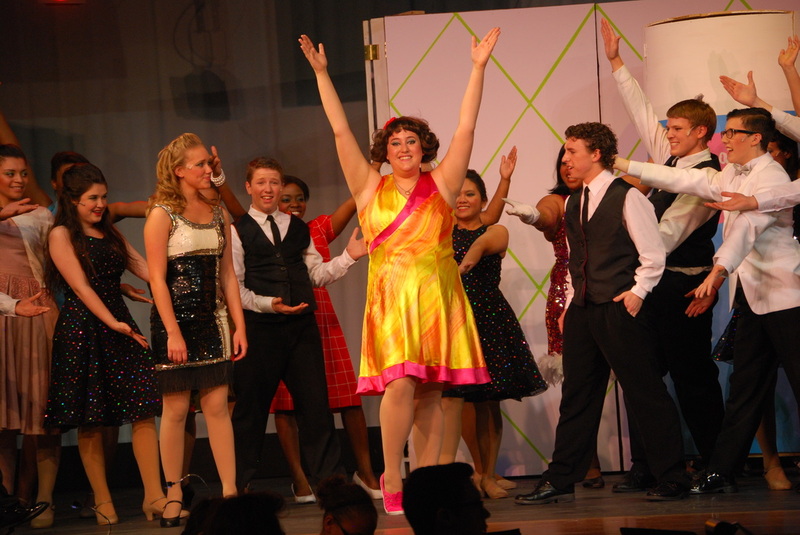 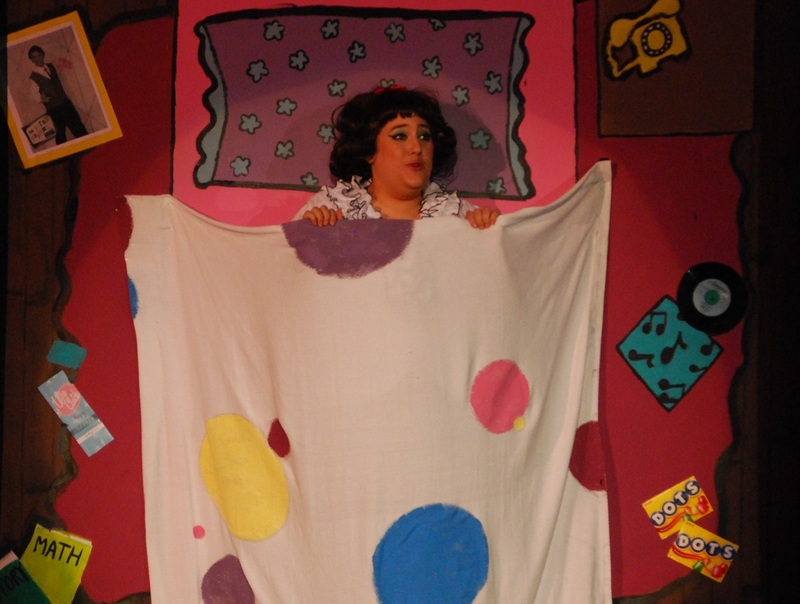 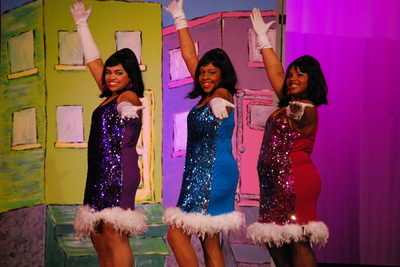 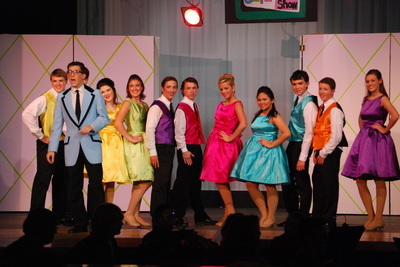 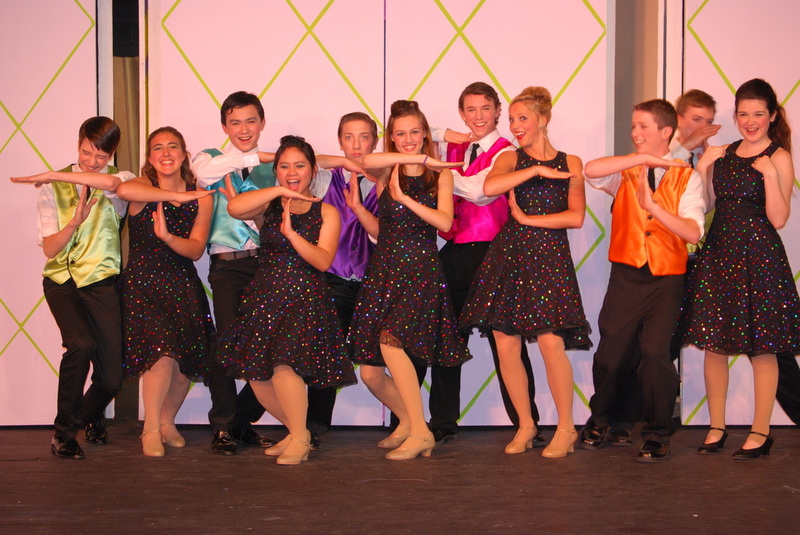 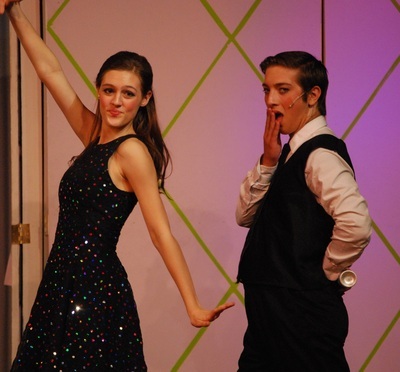 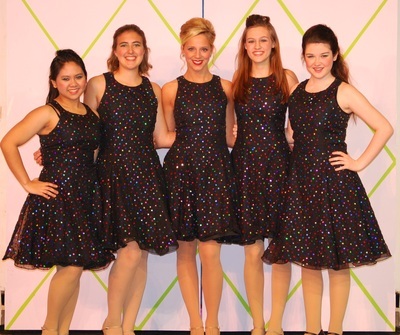 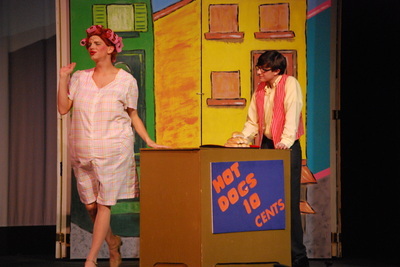 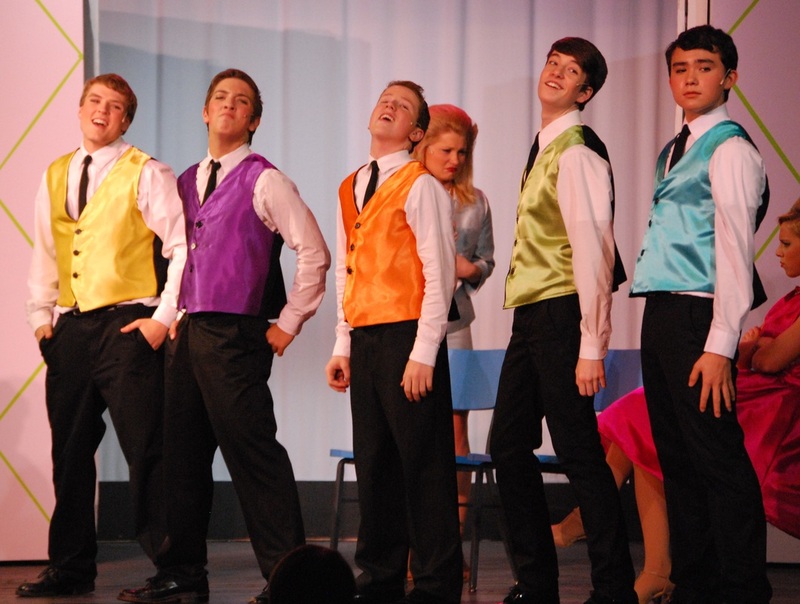 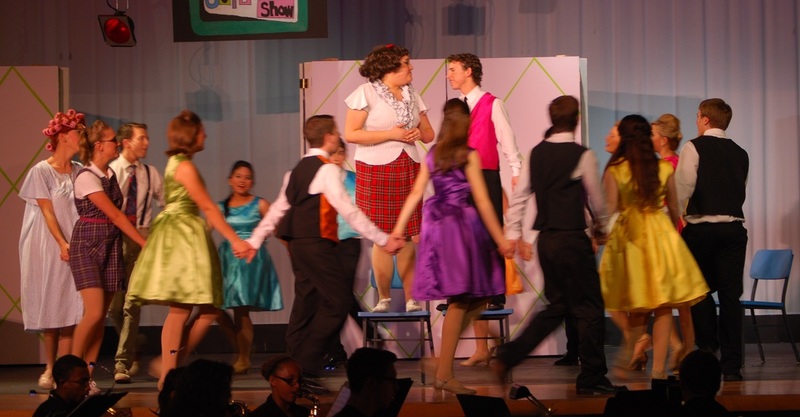 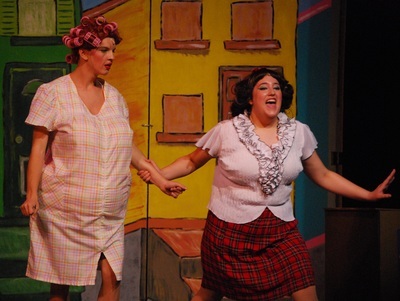 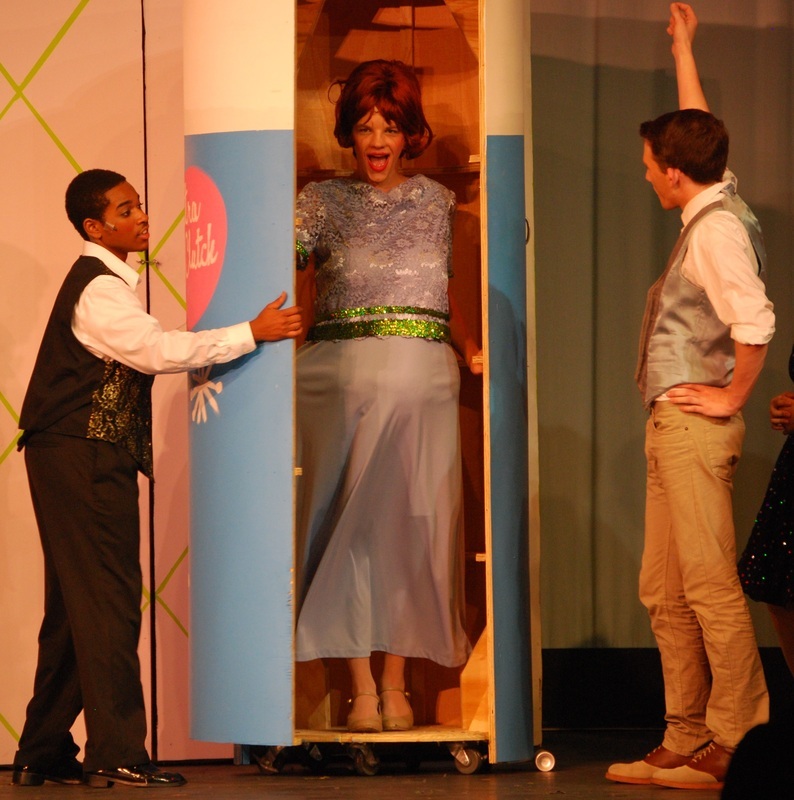 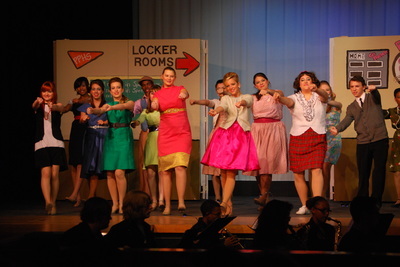 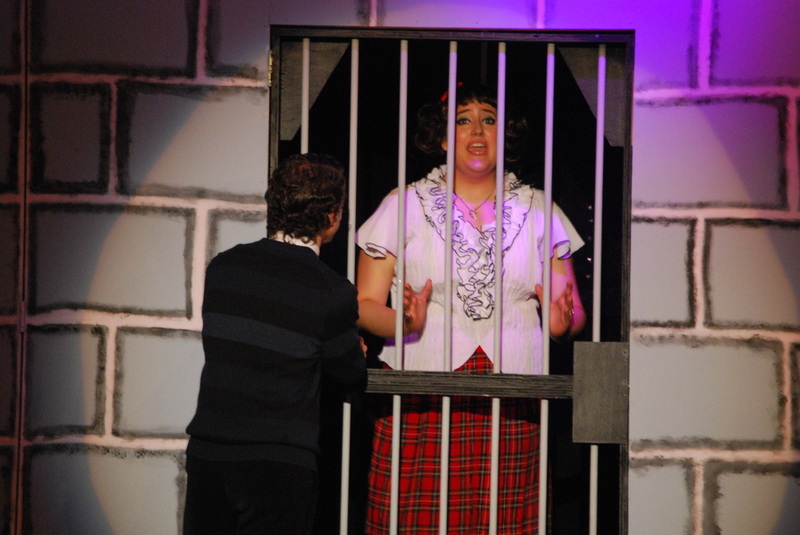 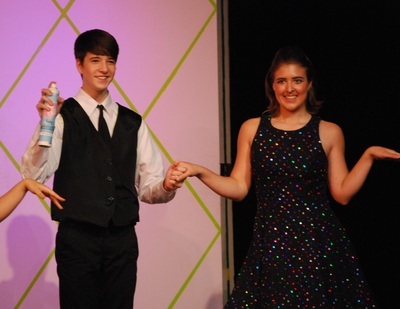 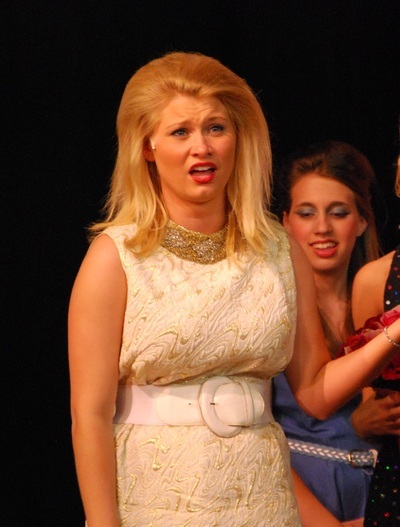 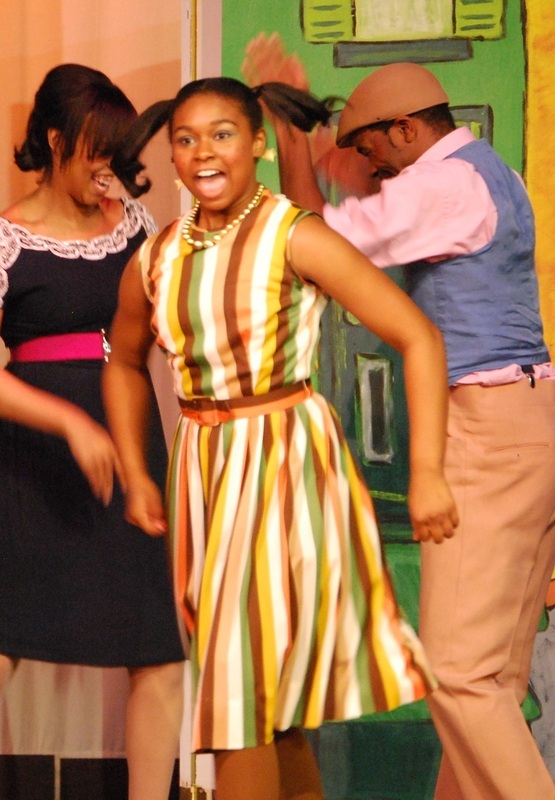 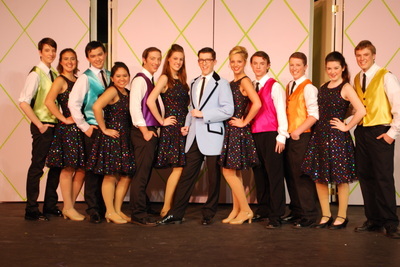 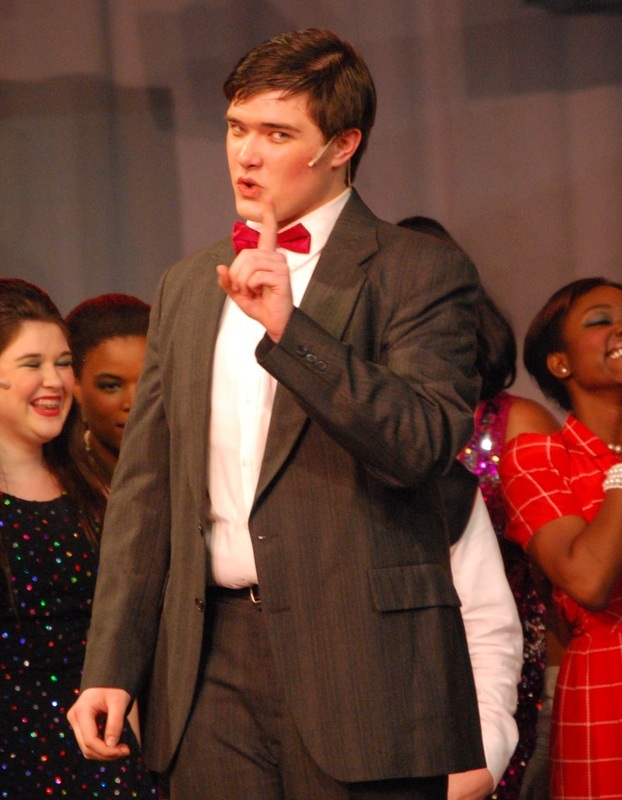 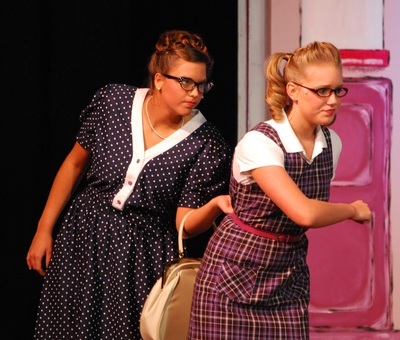 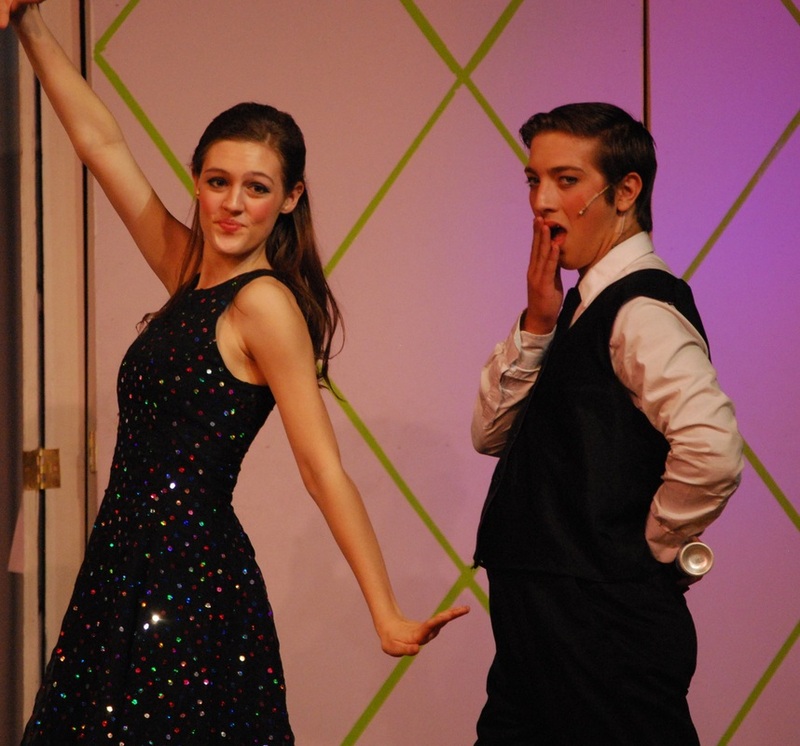 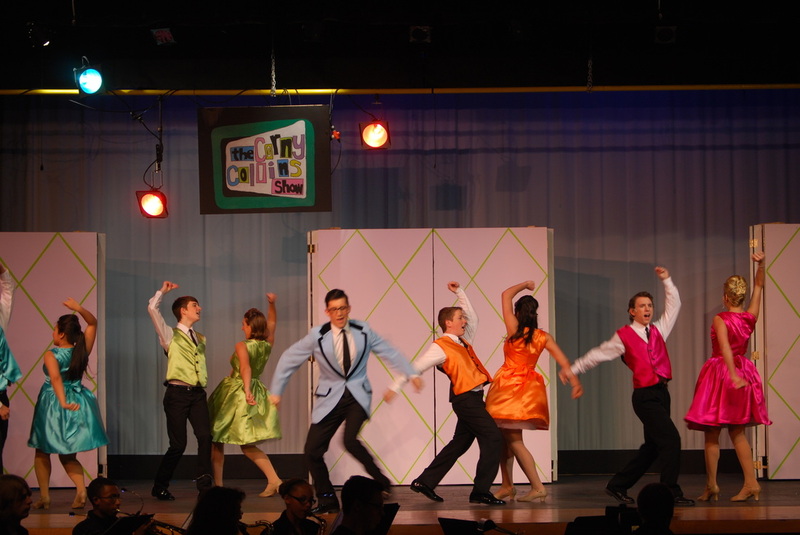 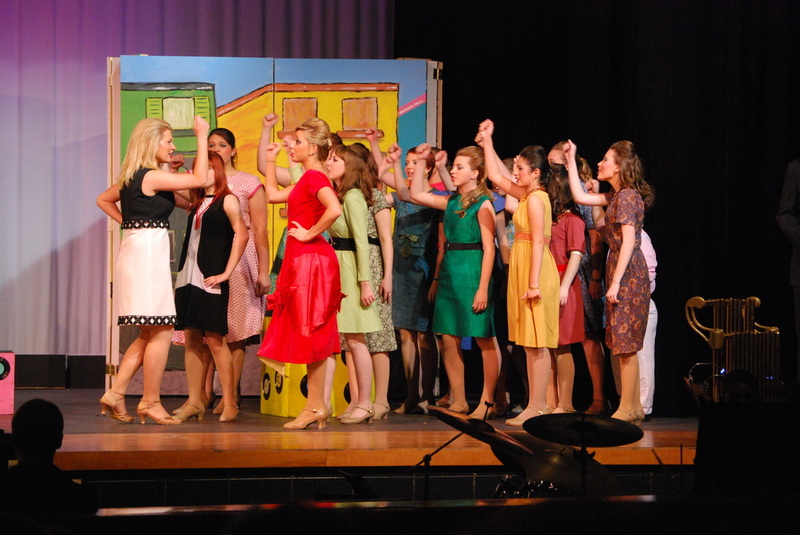 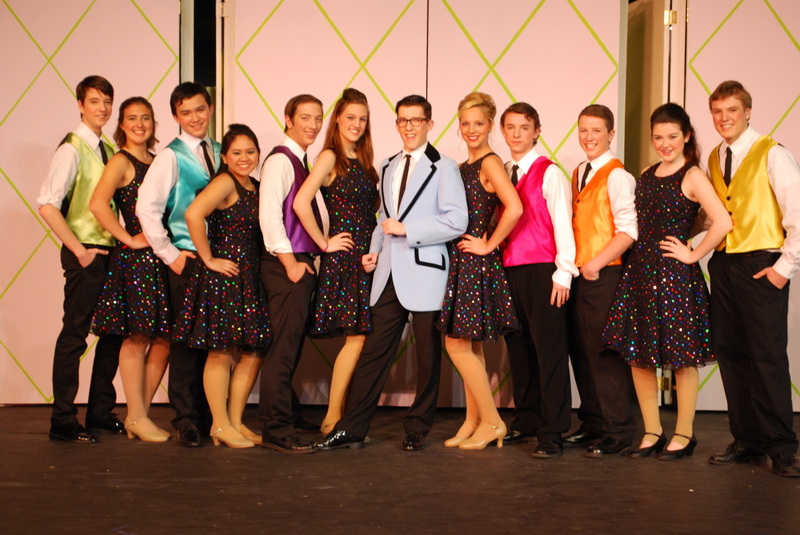 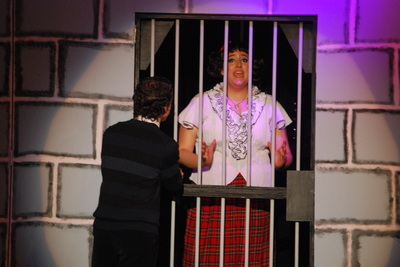 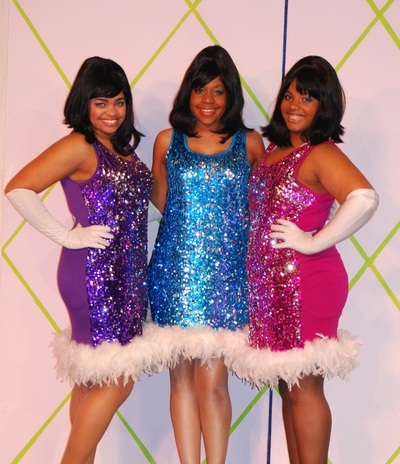 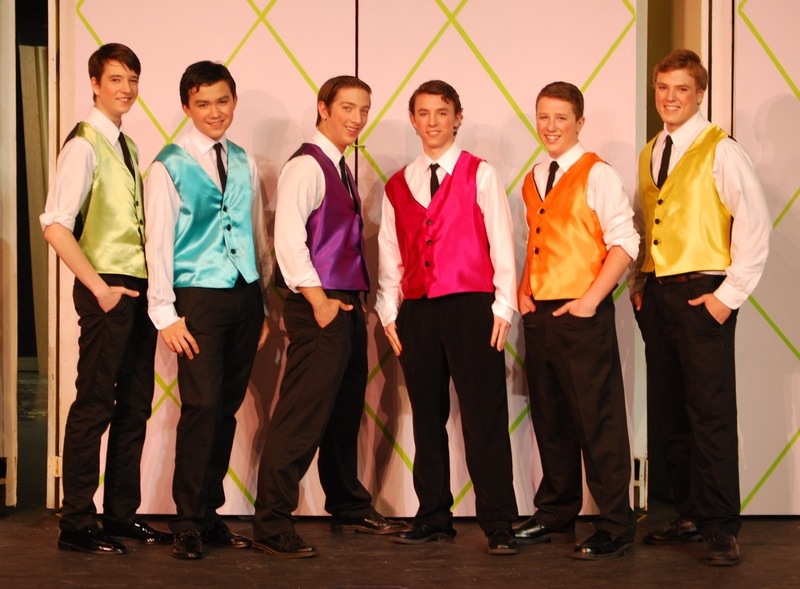 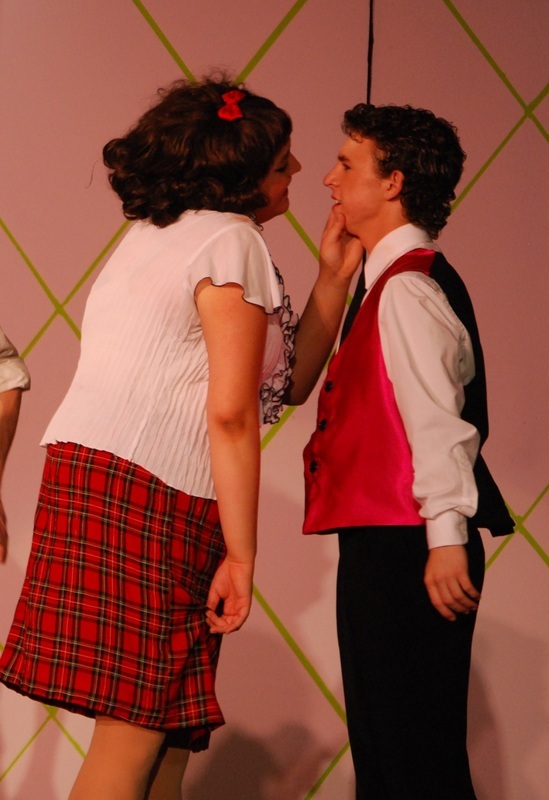 Hairspray was presented April 20-22, 2012. 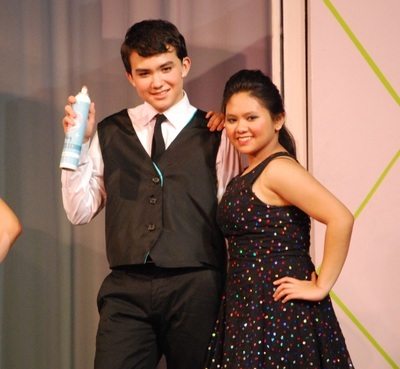 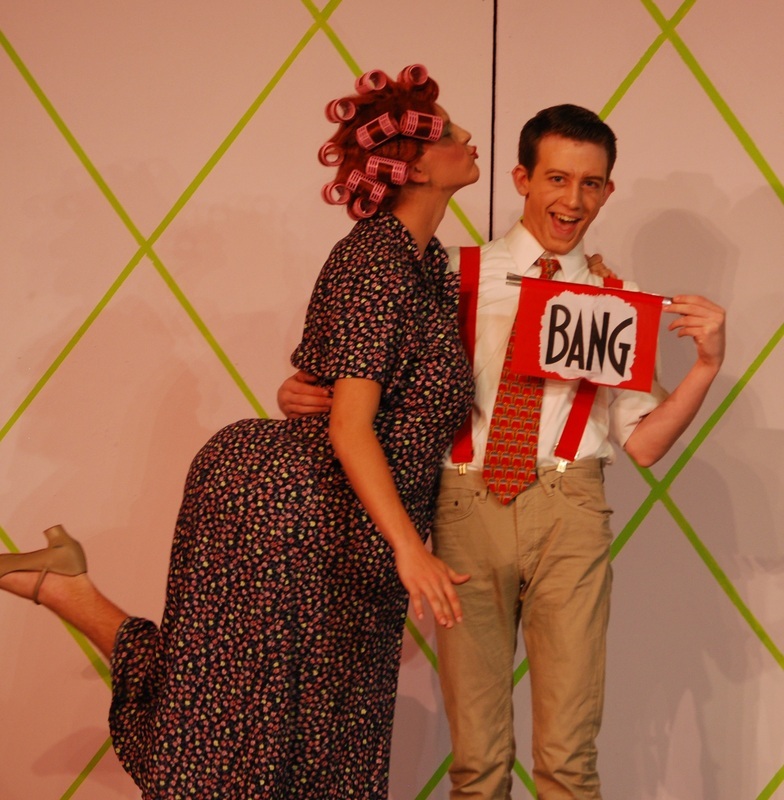 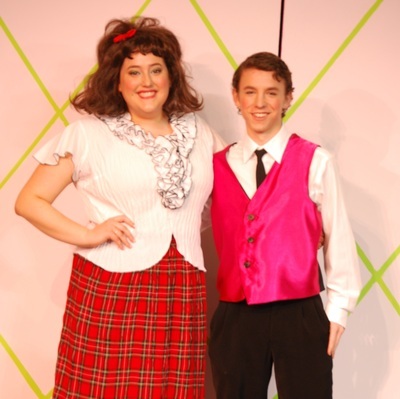 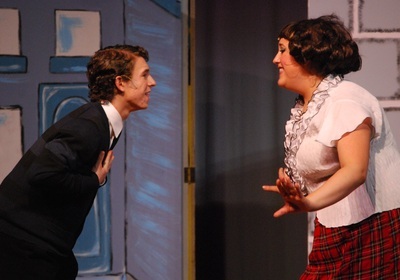 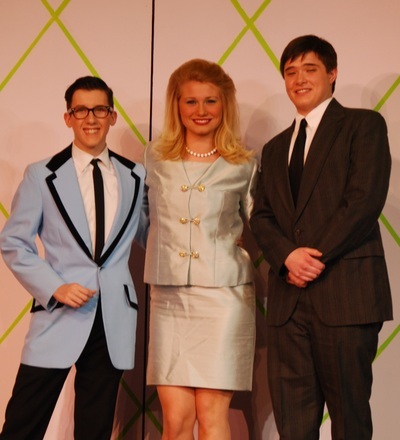 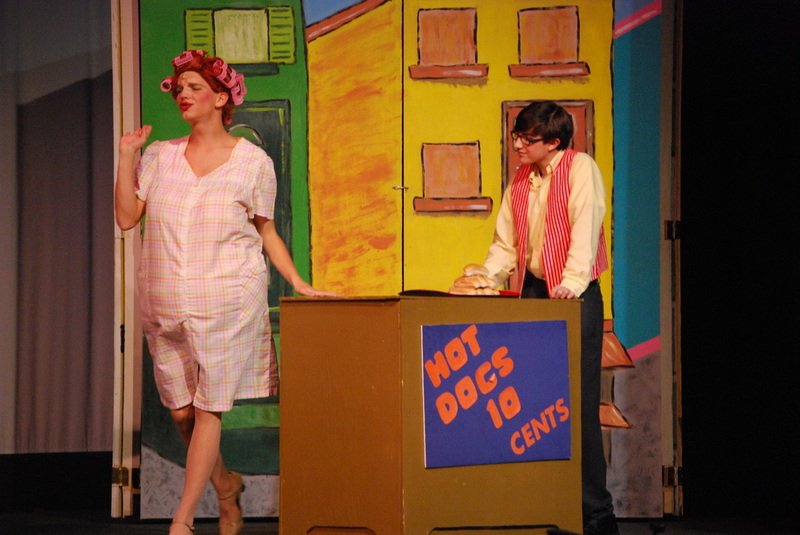 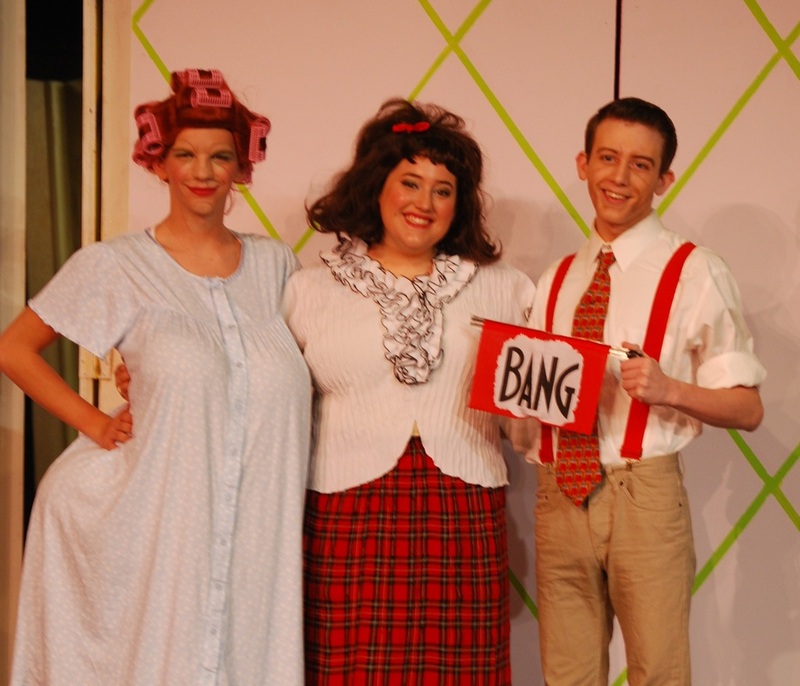 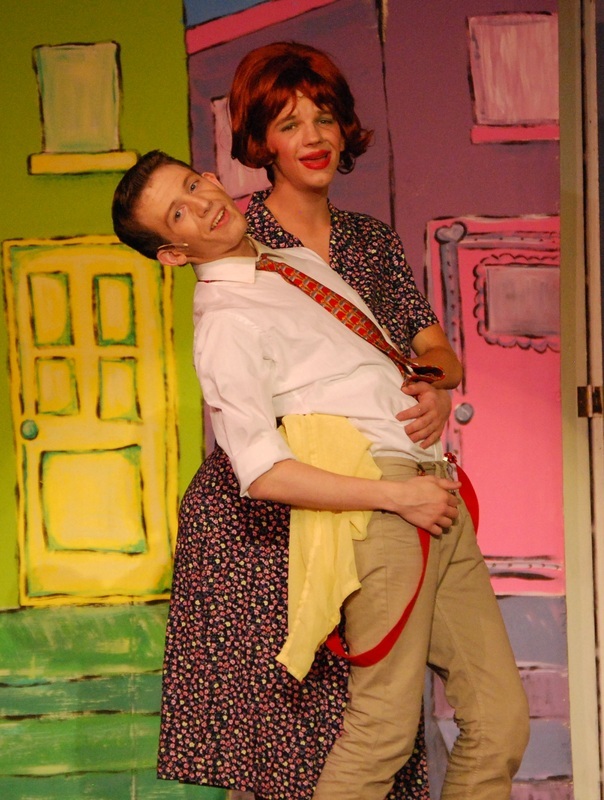 Hairspray was directed by Molly Sawyer and Assistant Director Chris Simmons. 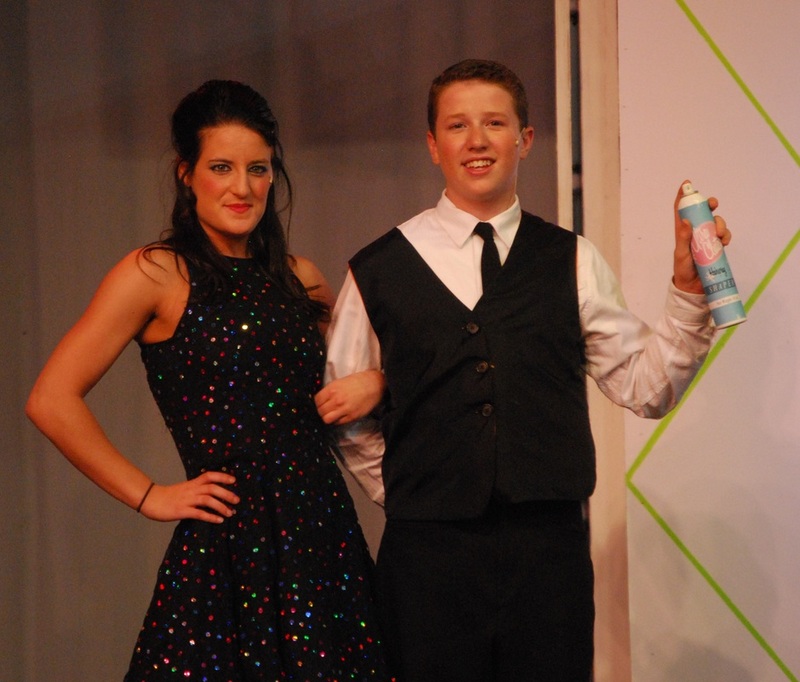 Jacklyn Czekaj choreographed with the assistance of Sean Szaller, who also served as Musical Director. CLICK HERE to read the press release for Hairspray!